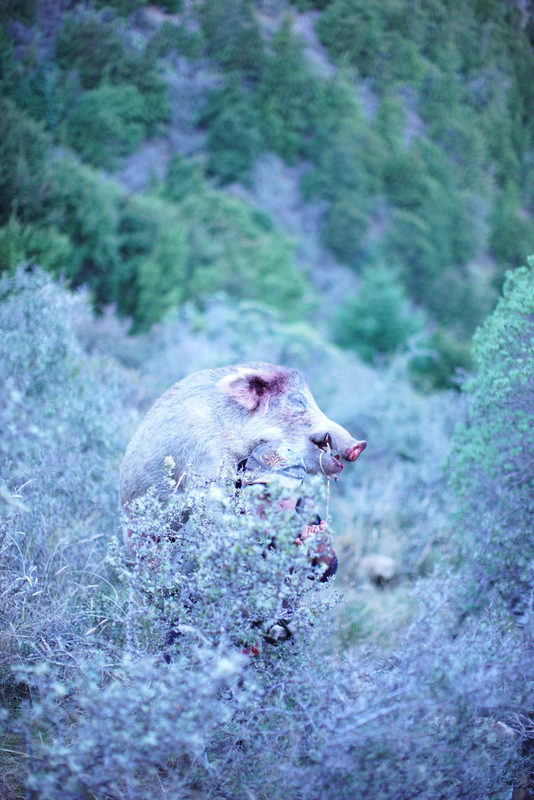 This Tussock boars adventure is the first of our adventures. 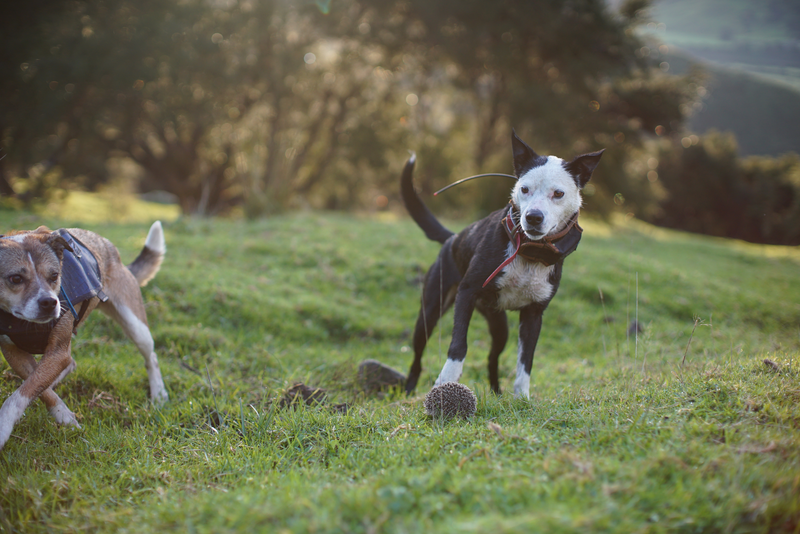 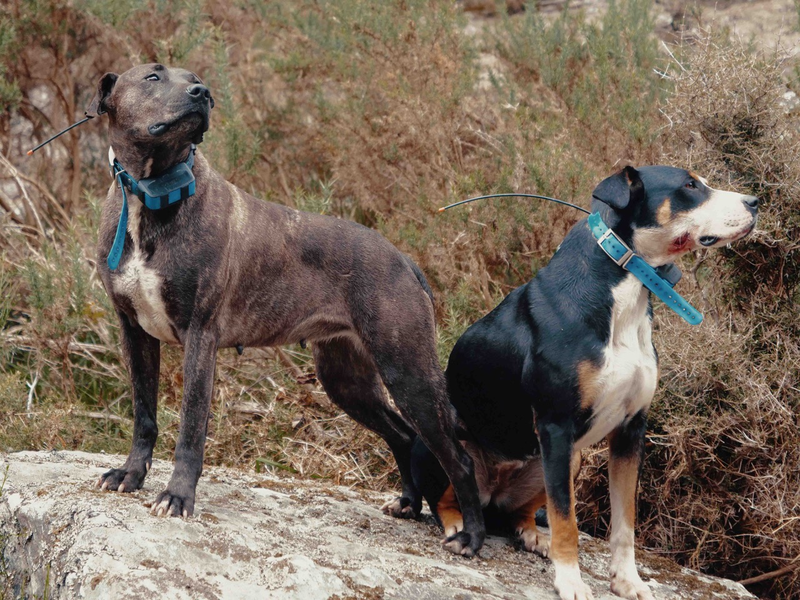 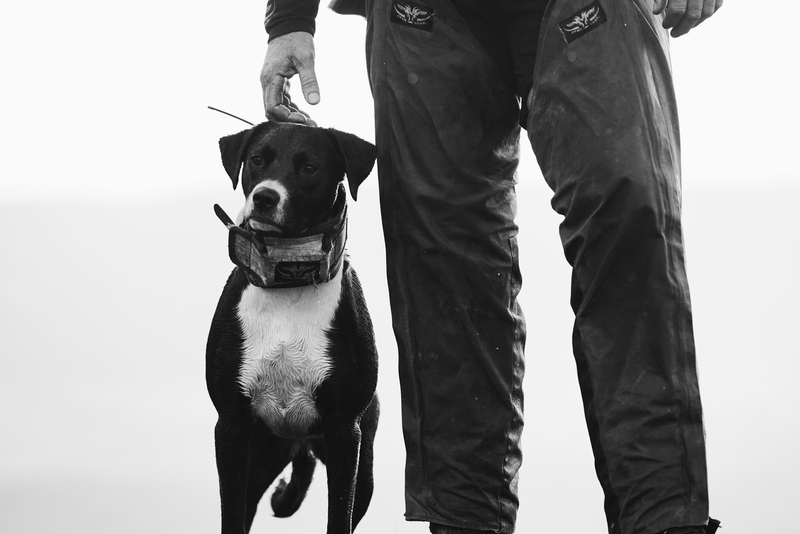 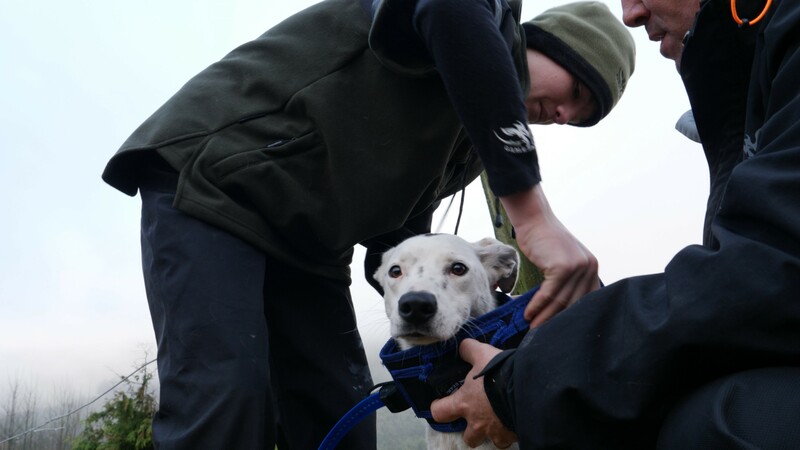 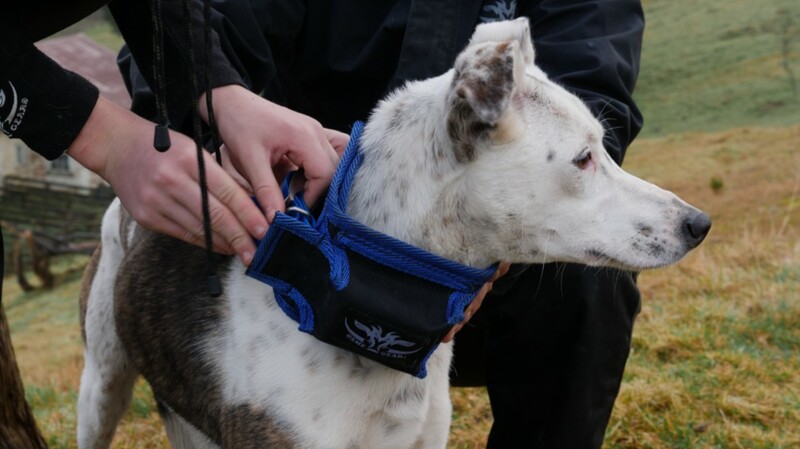 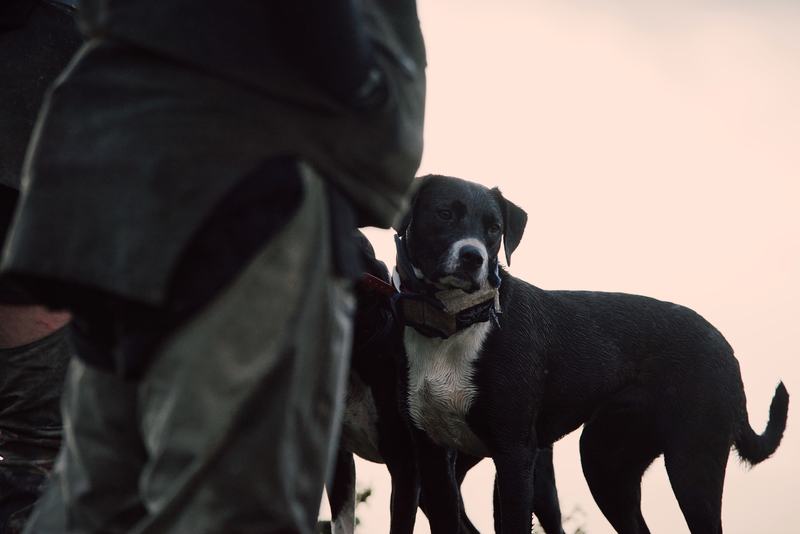 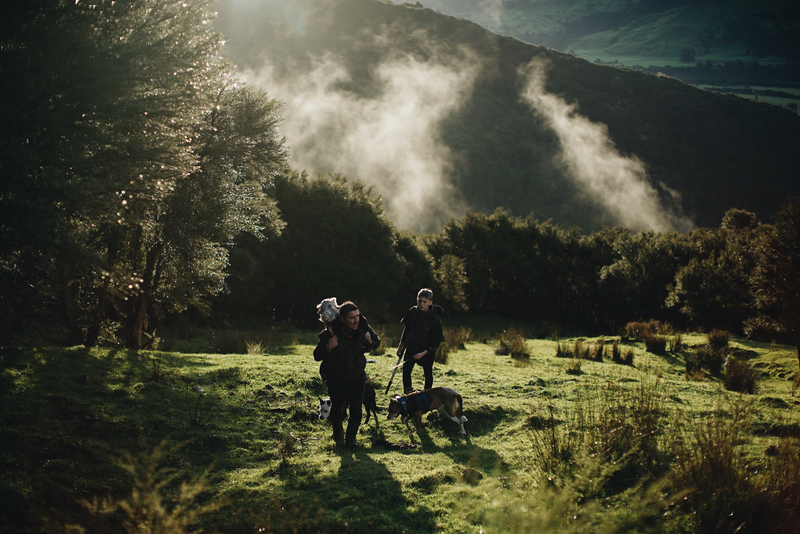 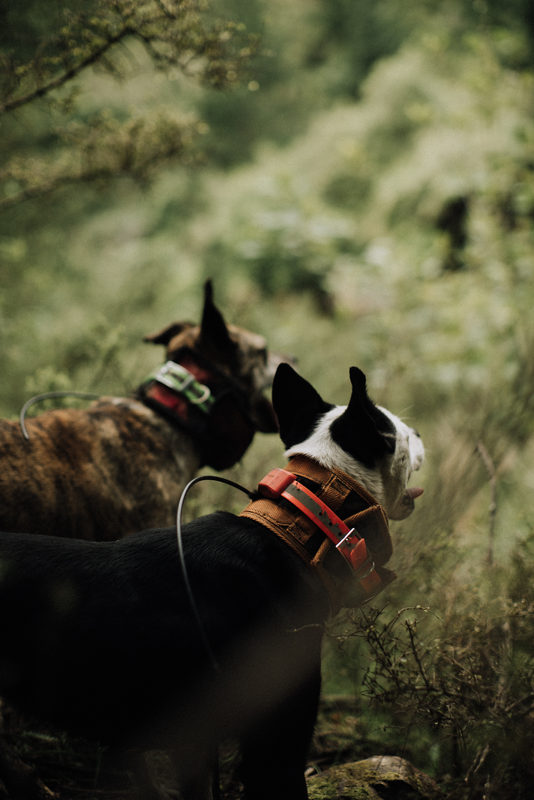 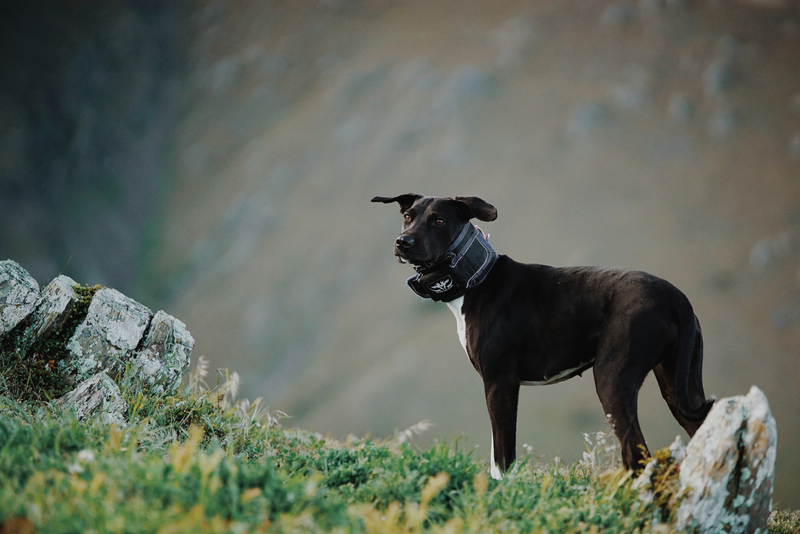 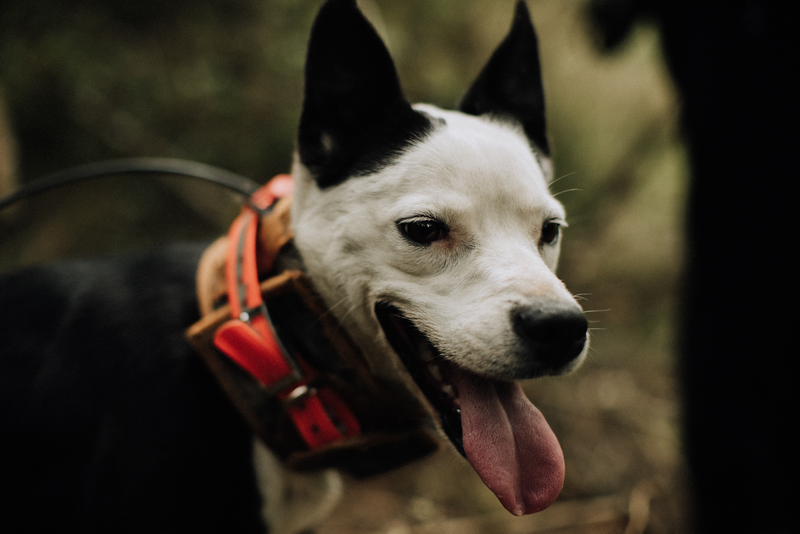 We head South into a hunting paradise with dreams of bailing dogs and open tussock. 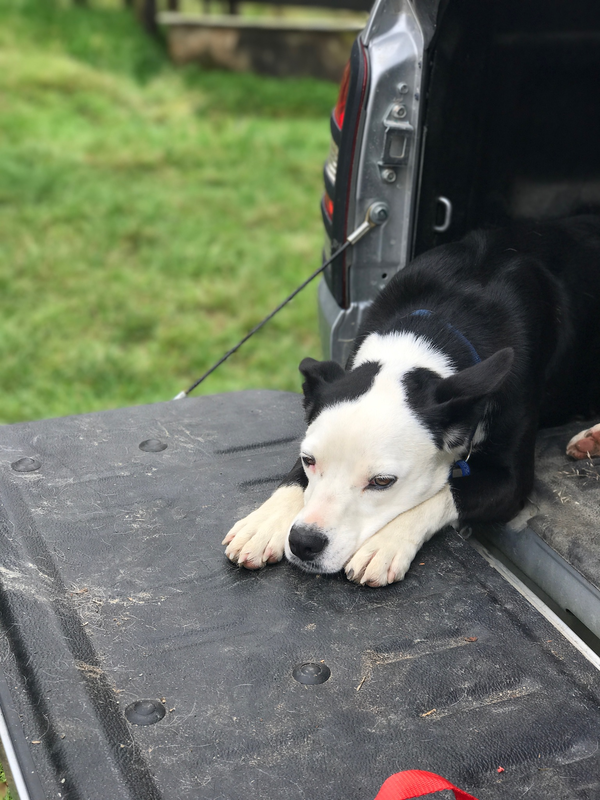 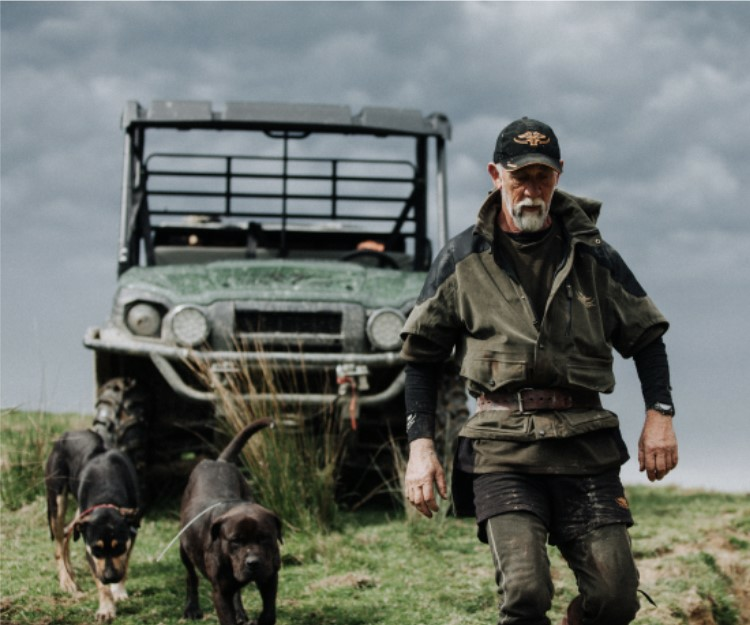 Things don't work out as planned but with Shaun Monk from NZ Wild Things onboard and his cracking little dogs the pigs come off second best. 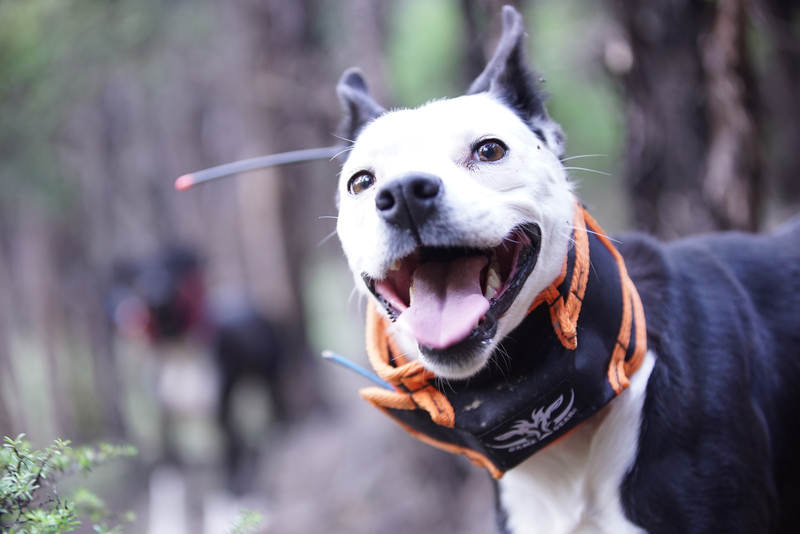 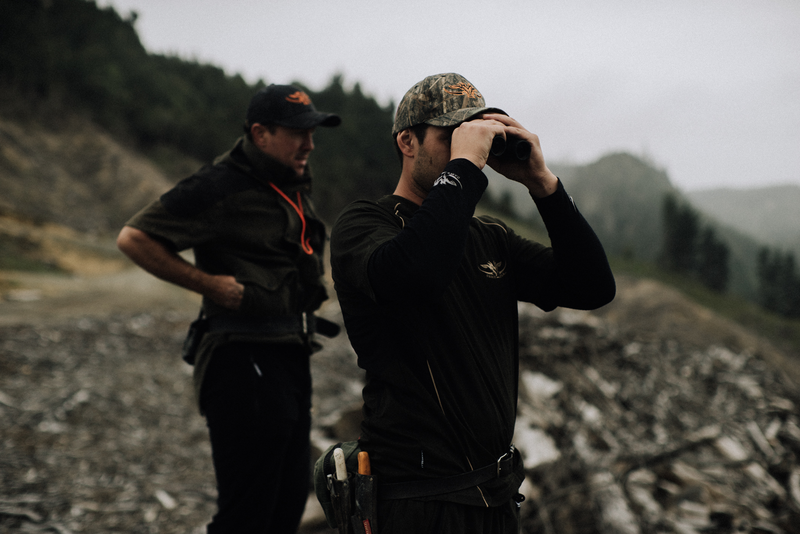 The key focus of our Adventures has always been to test and trial new gear before we release it for sale. 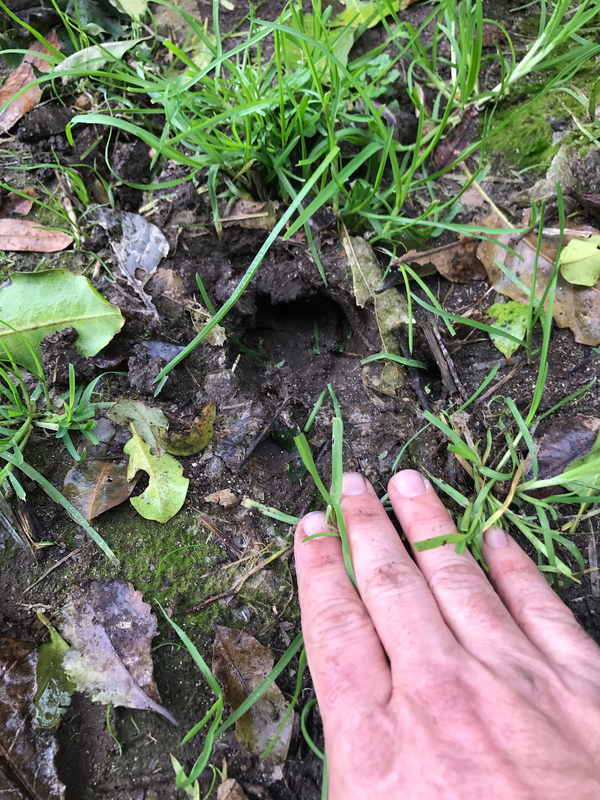 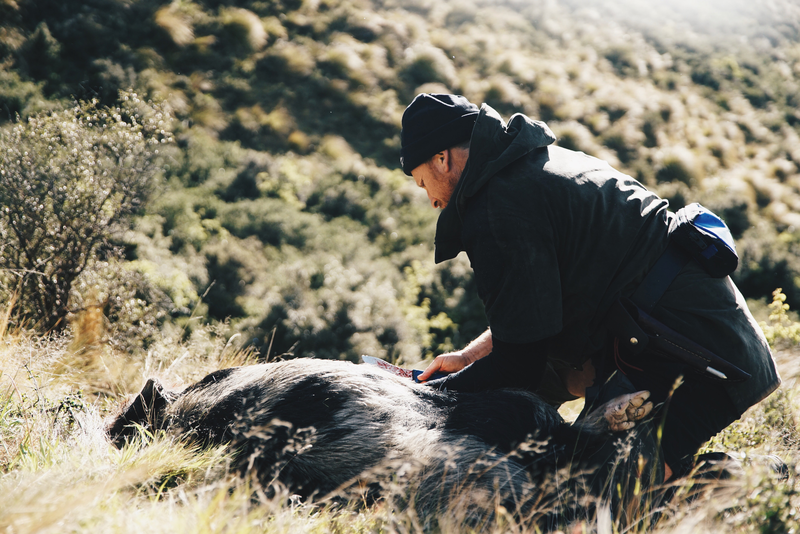 The products below have featured in our Tussock boars video and are available for you to buy online. 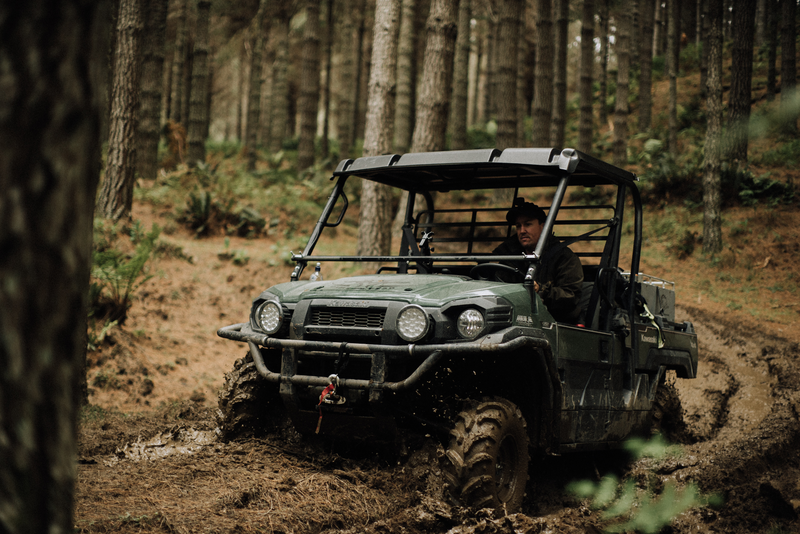 We are super confident you will love these items as we design and manufacture them ourselves. 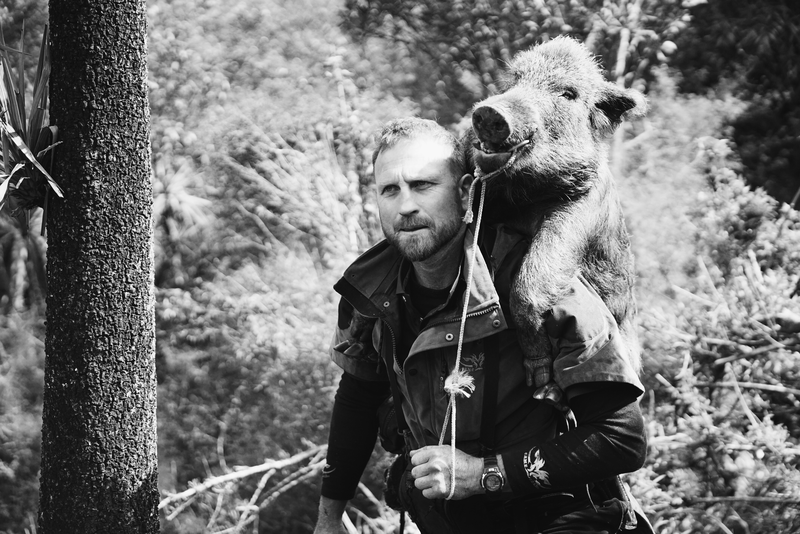 You catch one worth mounting and I'll do you a wicked mount for the new Game Gear shop said Steve Barclay the taxidermist. 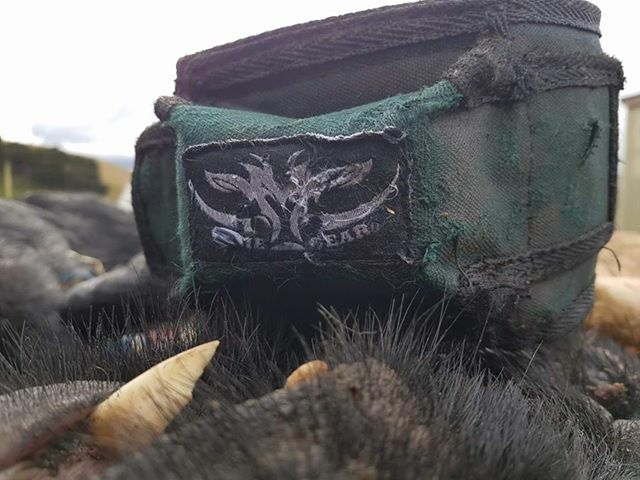 We had our goal and the pressure was on. 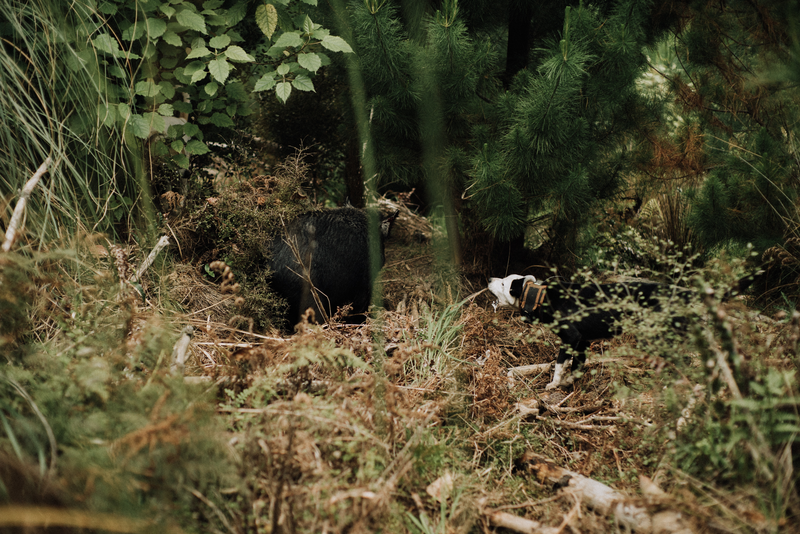 Three sows in a row and then with only minutes left in our 4 day hunt we spotted the big fella. 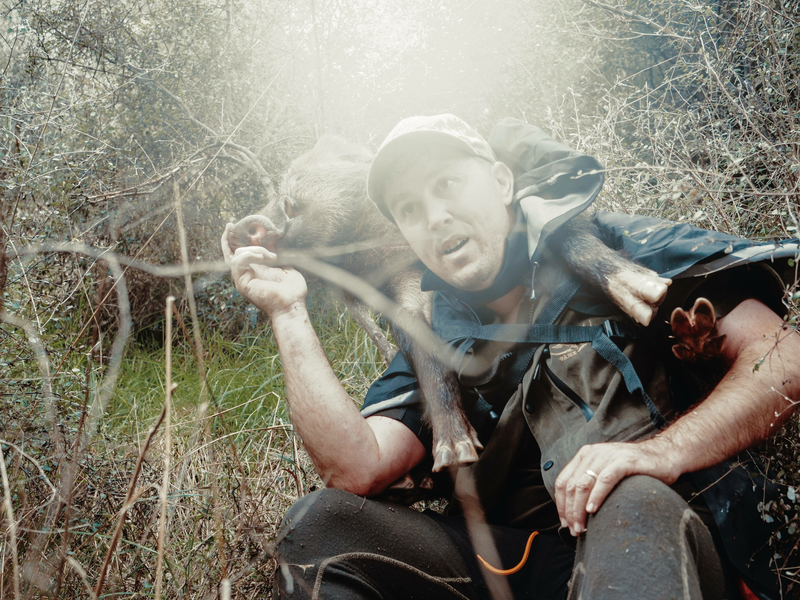 The next few hours really tested us and we were reminded that good pigs don't come easy and trophy's are earned in blood and sweat. 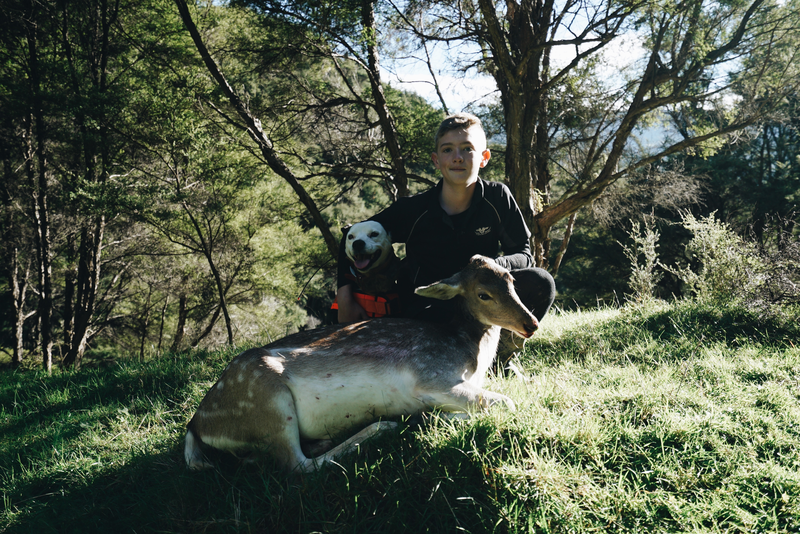 A keen young fella, his little dog and an area full of pigs and deer. 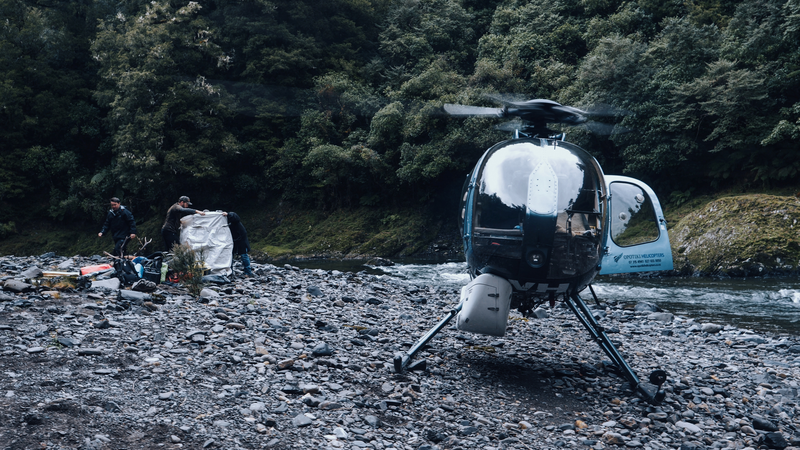 Mix in a chopper ride and staying in a little hut in the bush and you have one hell of an Adventure. 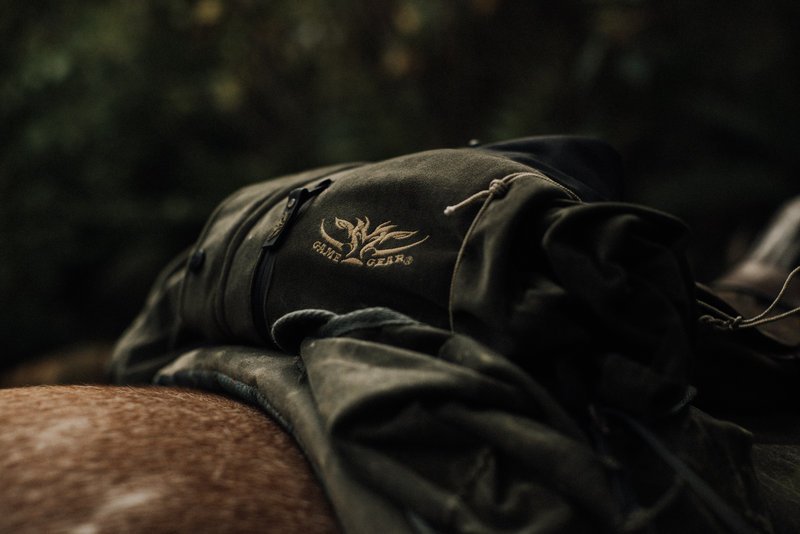 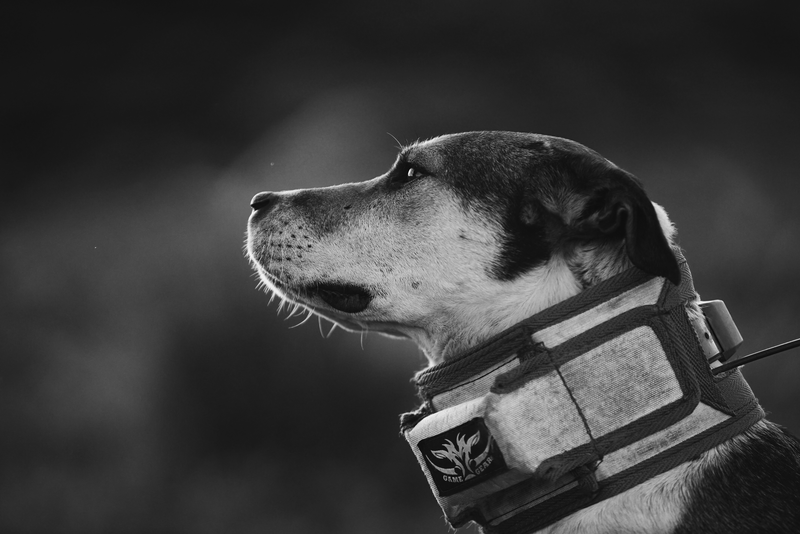 Our kids gear is built tough - no compromise for the young hunters as we use the same fabric and great quality as our adults range . 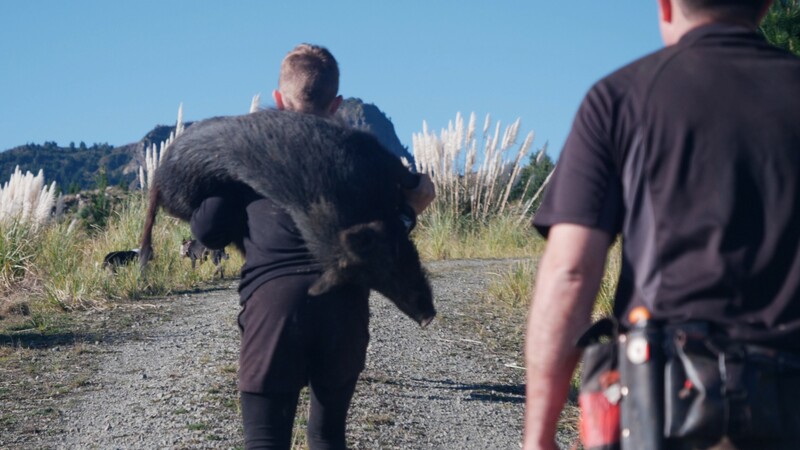 No excuse for not carrying out your catch when you have a kids Tusker vest. 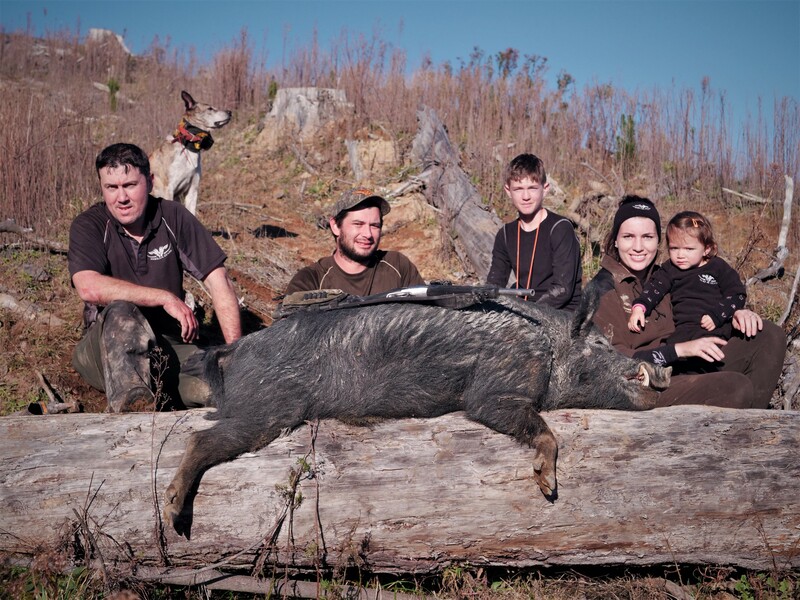 You pig hunters are a weird bunch murmured Grant as he crept forward in his camo pajamas. 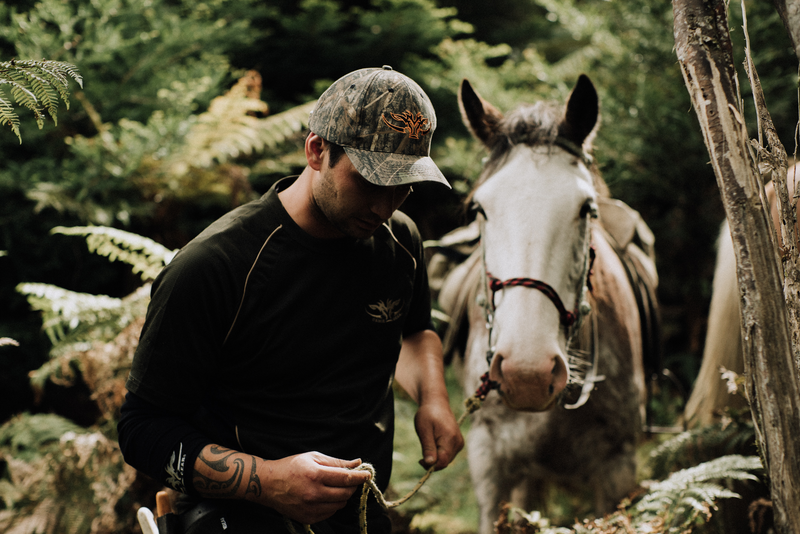 Nothing weird about us I thought as I watched him sneaking around like a bent staple in body fittting camo sock. 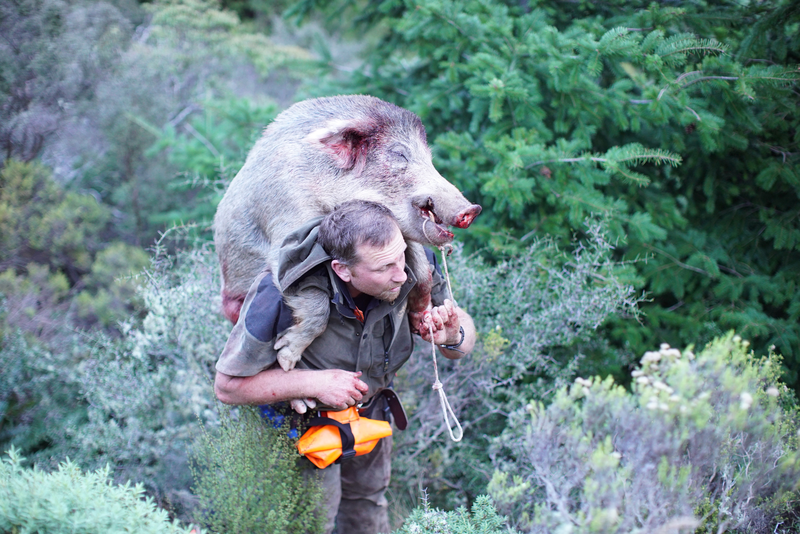 Come for a decent pig hunt you grumpy old bugger and I'll convert ya from chasing rats with hooves I offered. 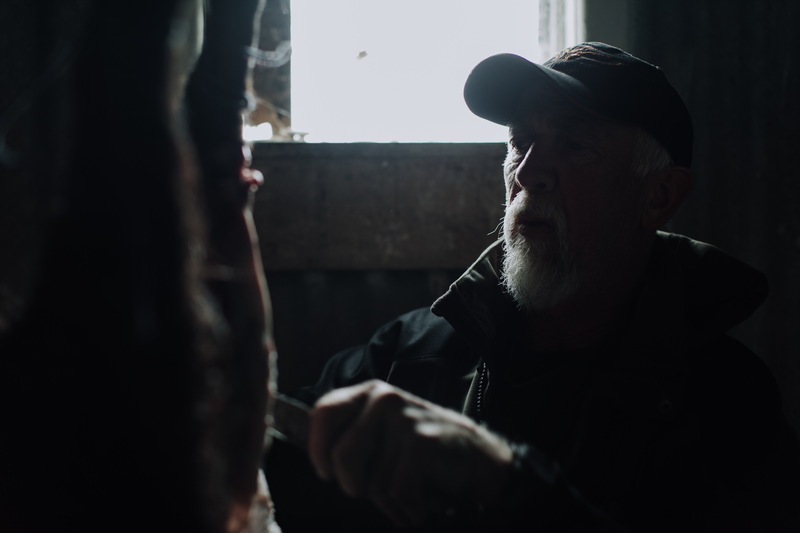 So with the gear loaded and a fella that looks like Gandalf's brother in the passengers seat we were off down the coast to load up the freezer with prime eating pork. 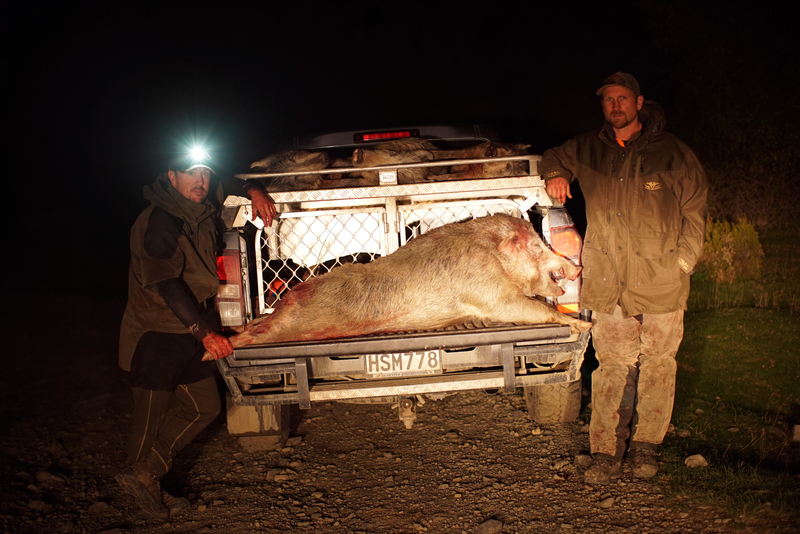 Lightweight bailing dogs were the go and manuka smoked wild pork was the end result. 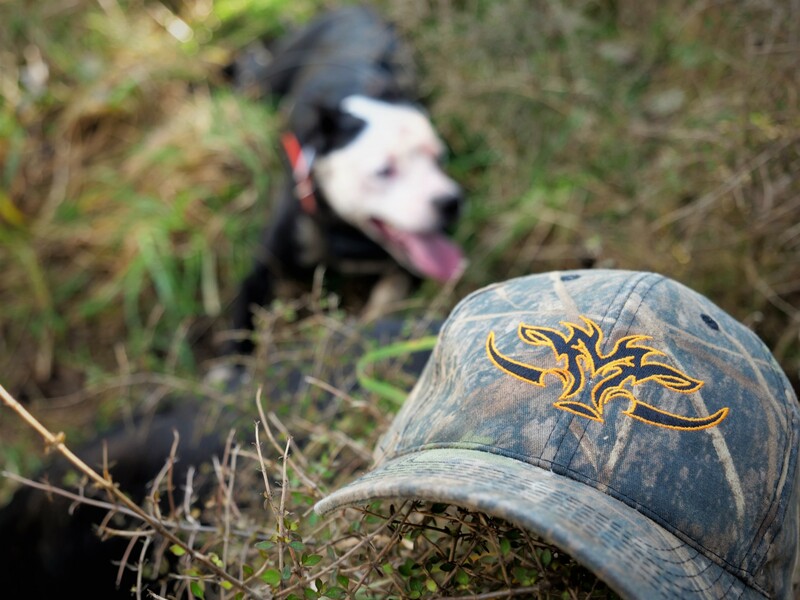 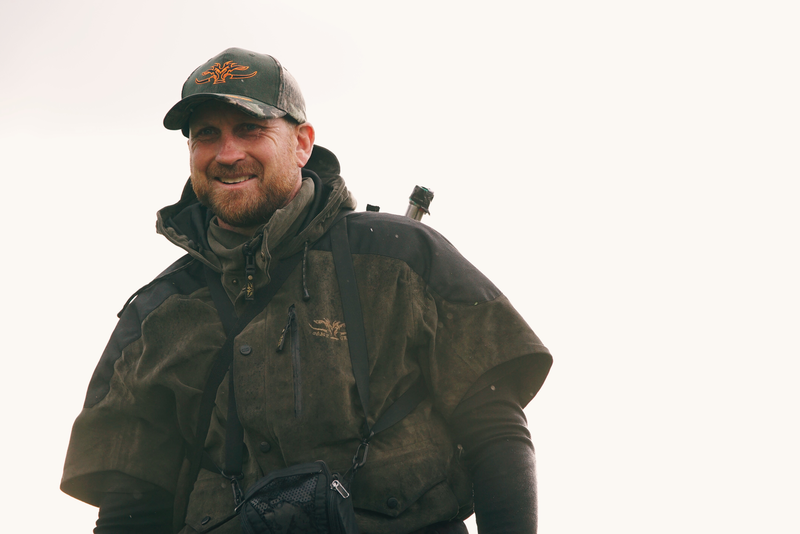 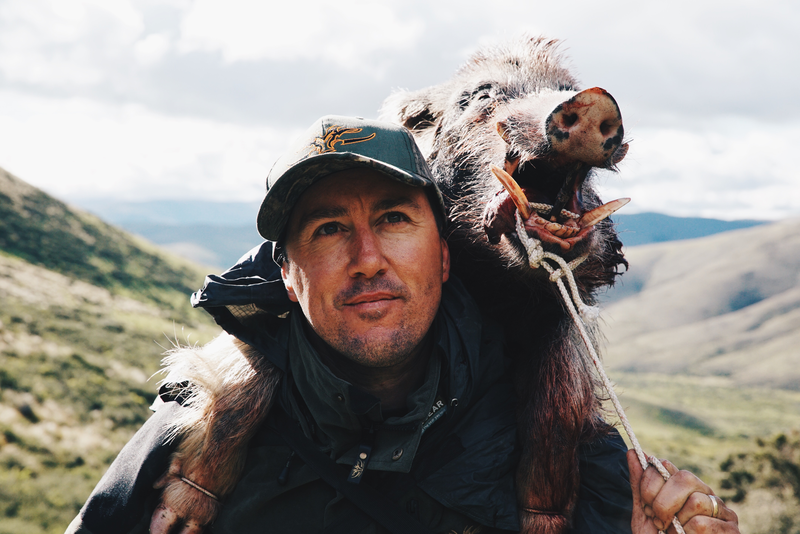 Pig hunting is the ultimate test for gear and if it performs - this trip went from rain to sun and back again and certainly made sure the gear got a thrashing. 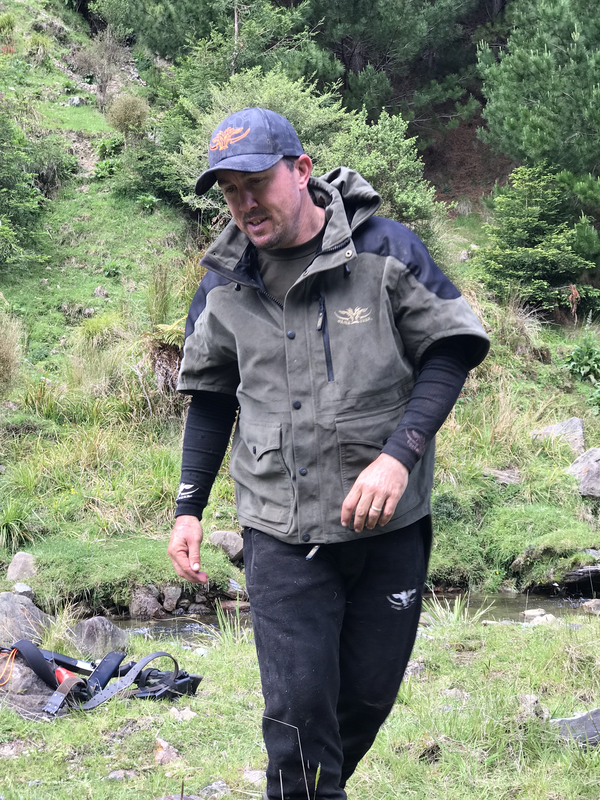 It's not often a weather window lines up with one of NZ's top charter skippers, offering to take you out chasing big kingfish at a seldom fished offshore reef. 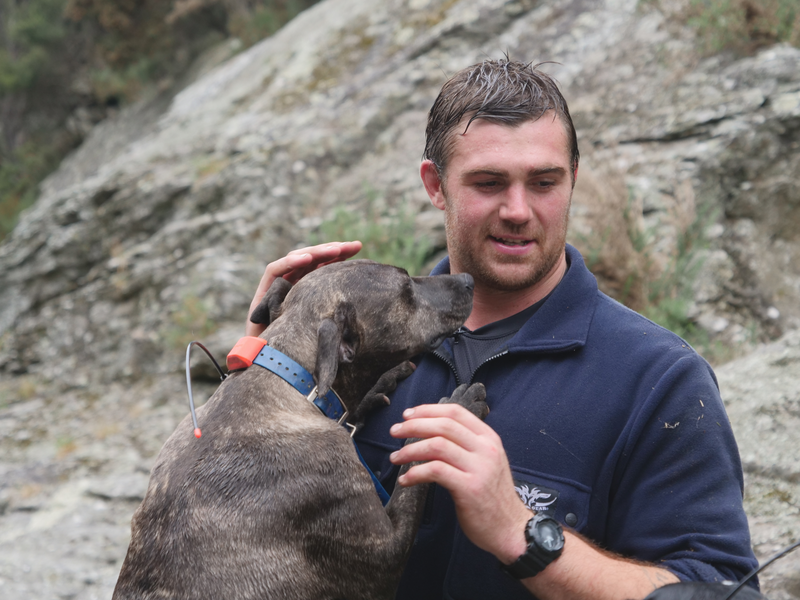 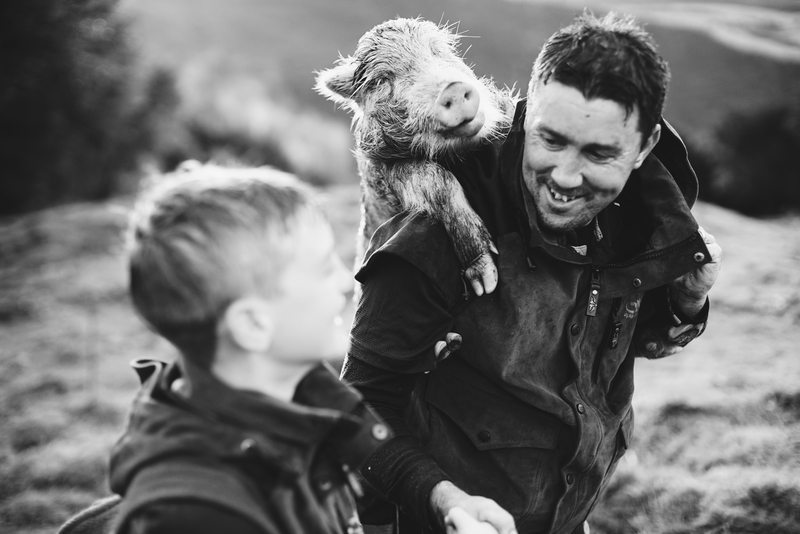 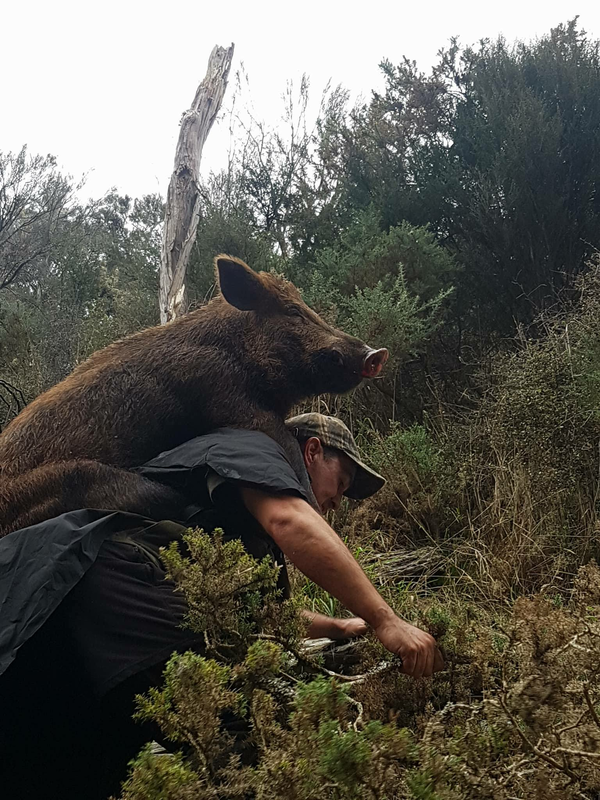 The fact that we were driving from Te Puke to Dunedin the following day for a pig hunt with Liam Squire was almost enough reason to say no...... well almost! 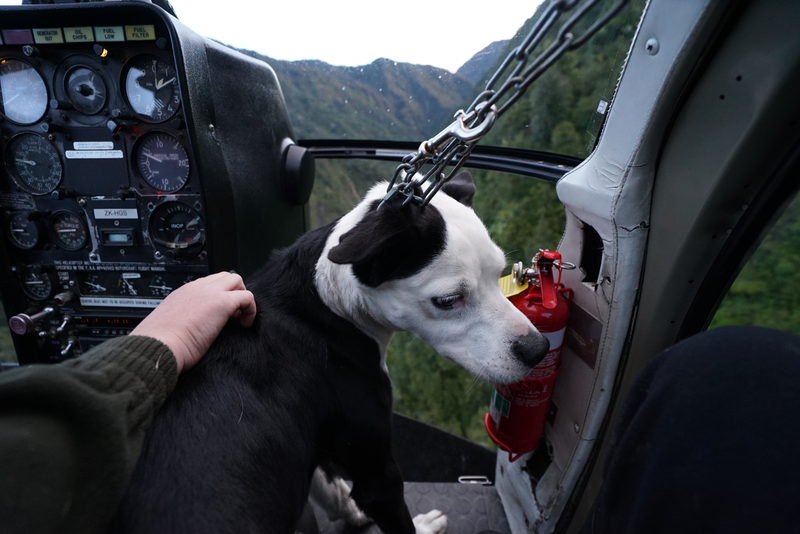 Hell, why not just go for it and sleep on the ferry as we cross over. 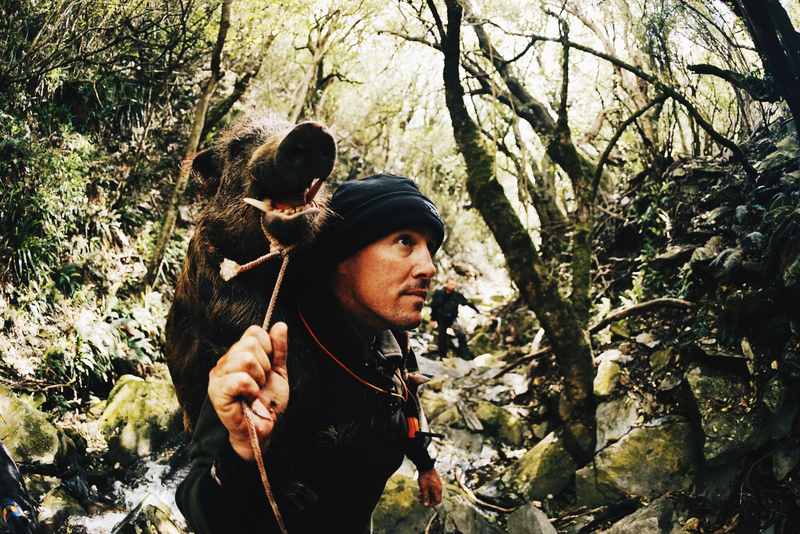 Donkey kingfish and pig hunting with an All Black.....its an adventure alright! 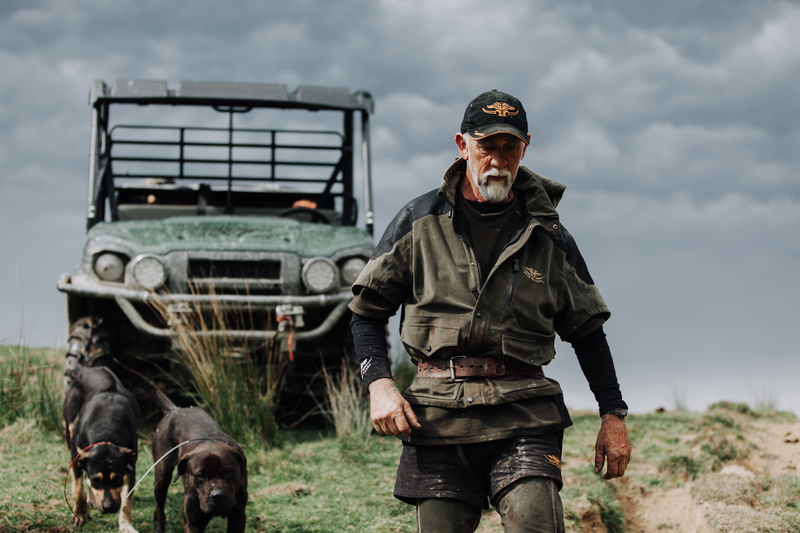 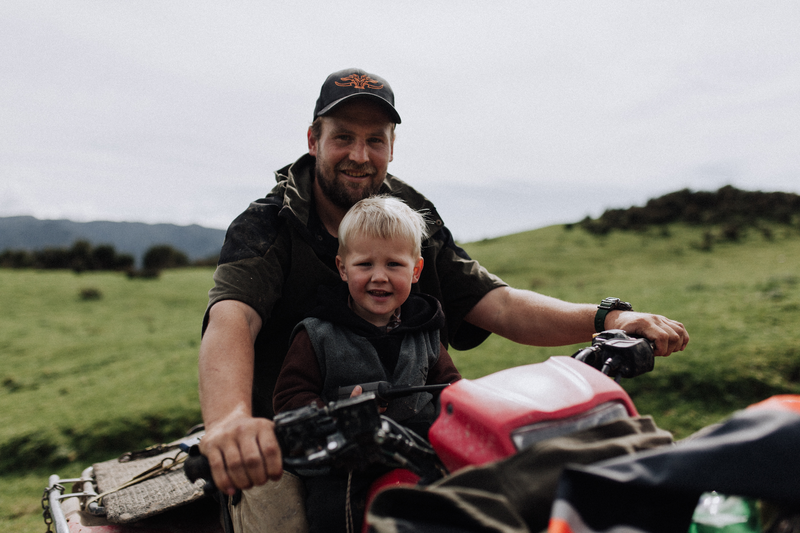 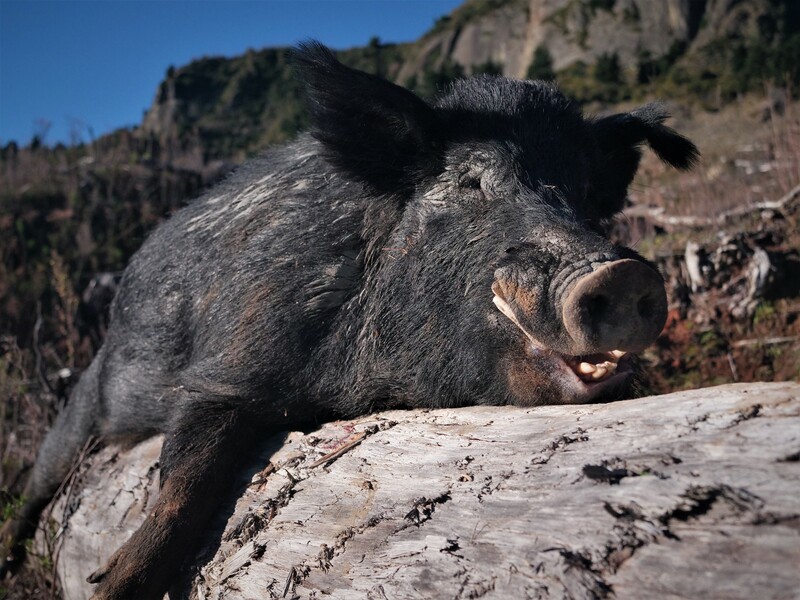 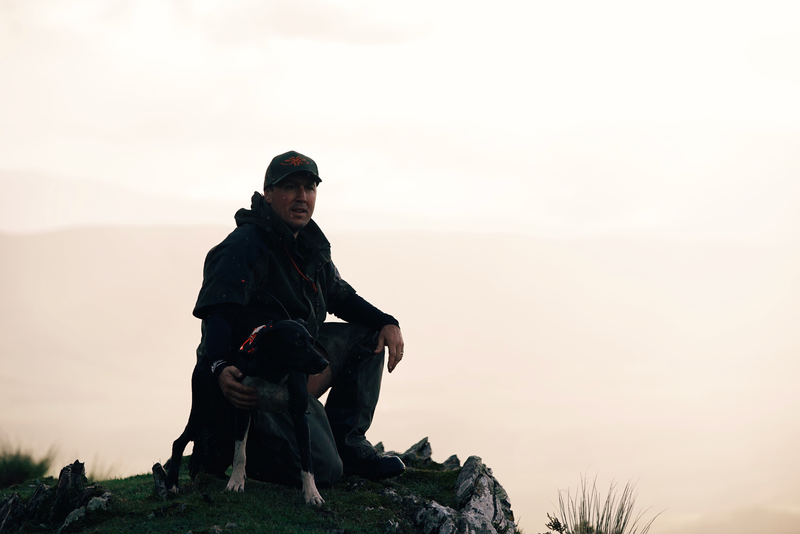 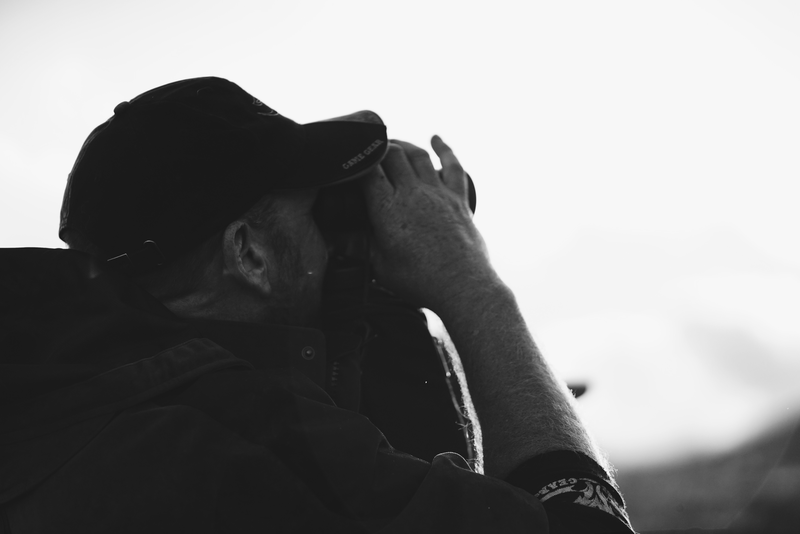 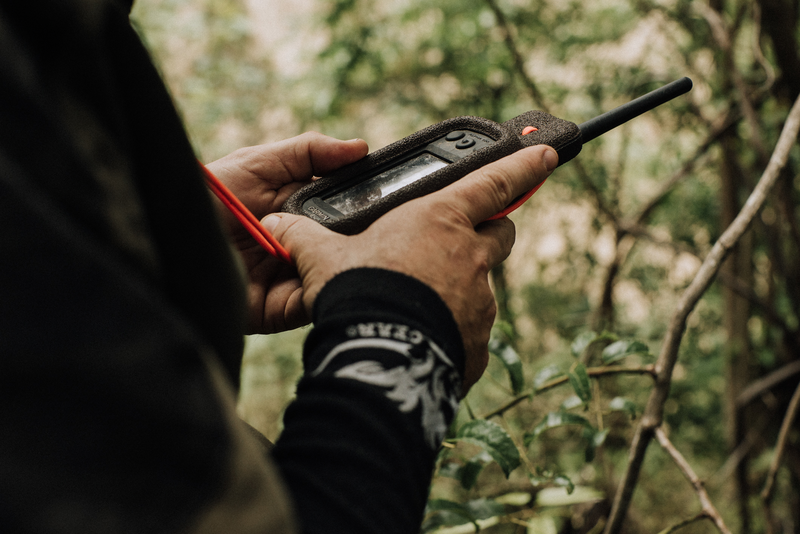 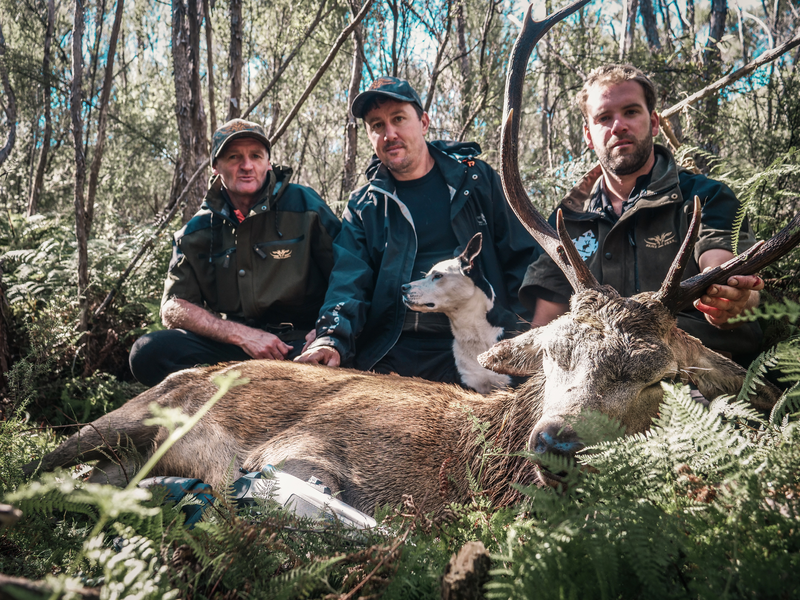 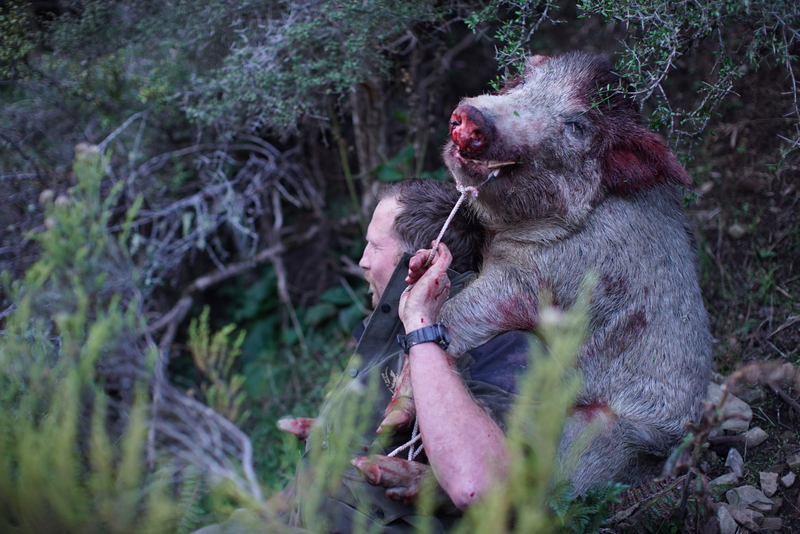 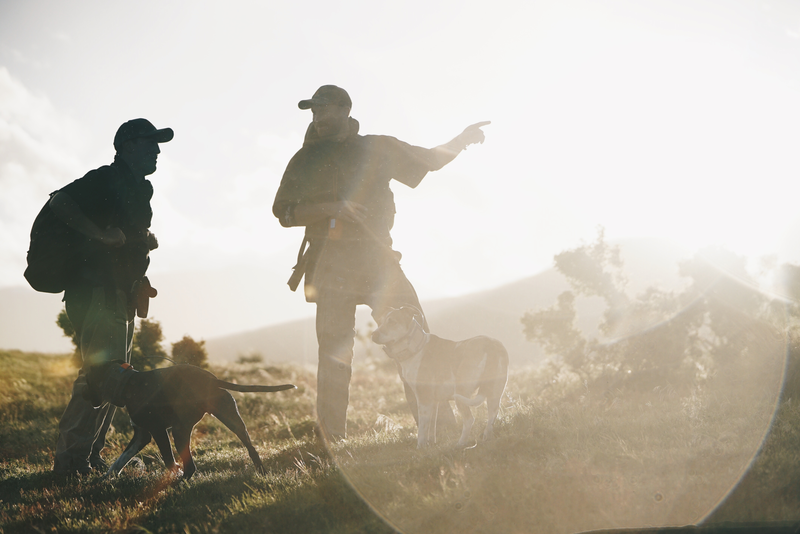 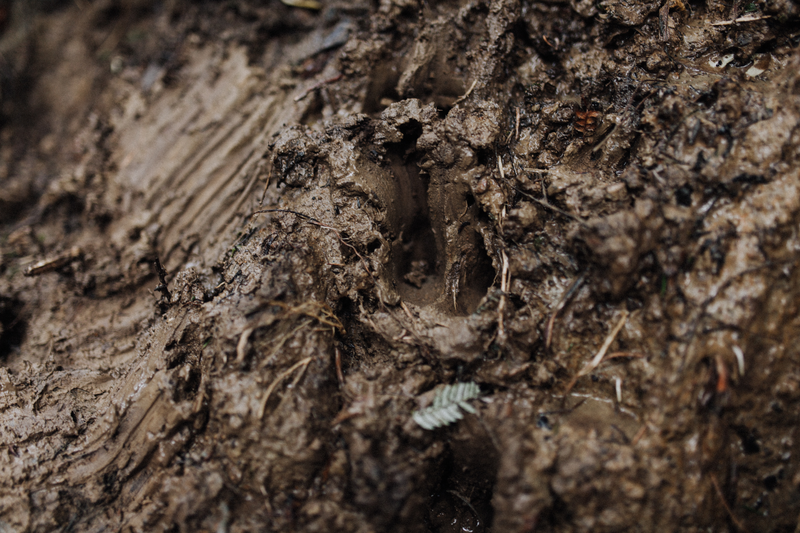 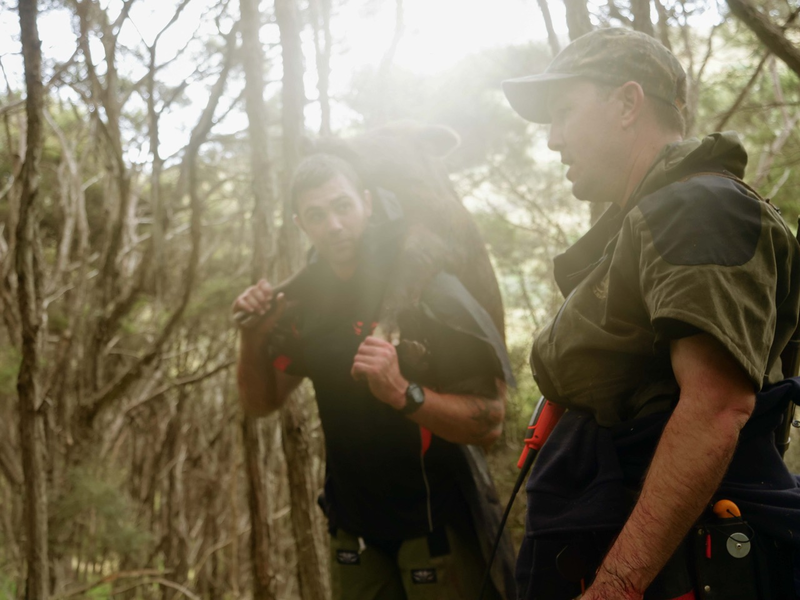 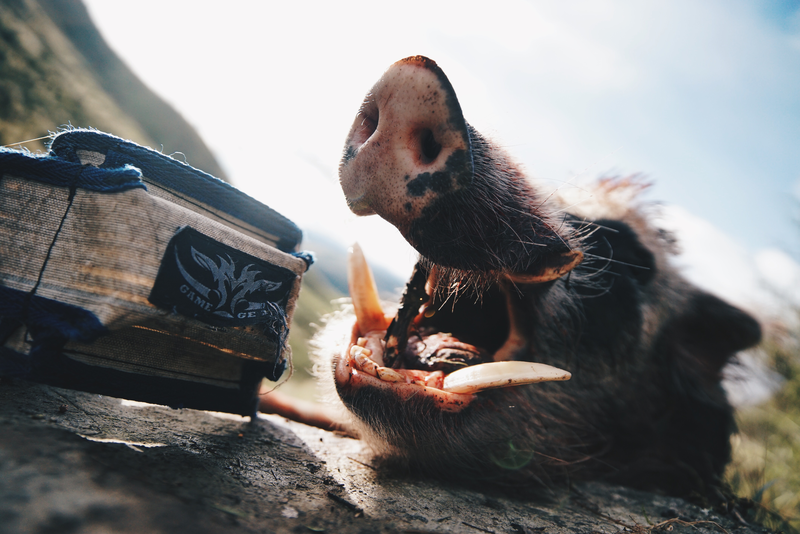 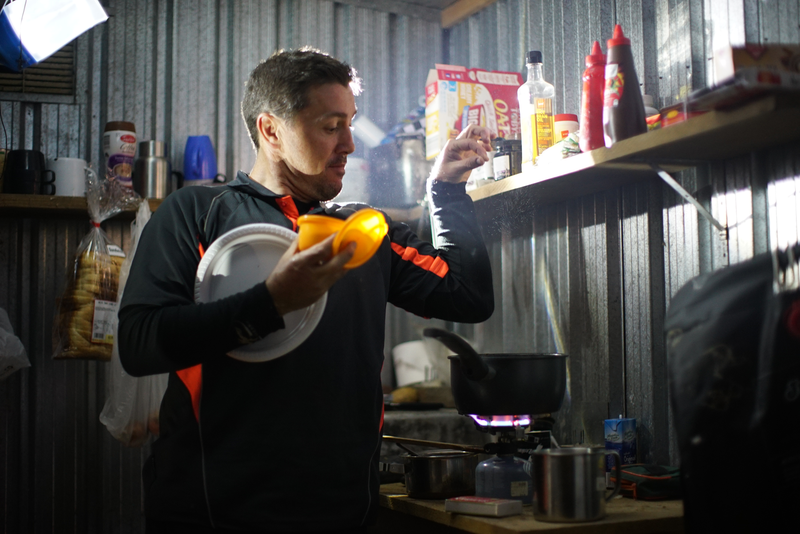 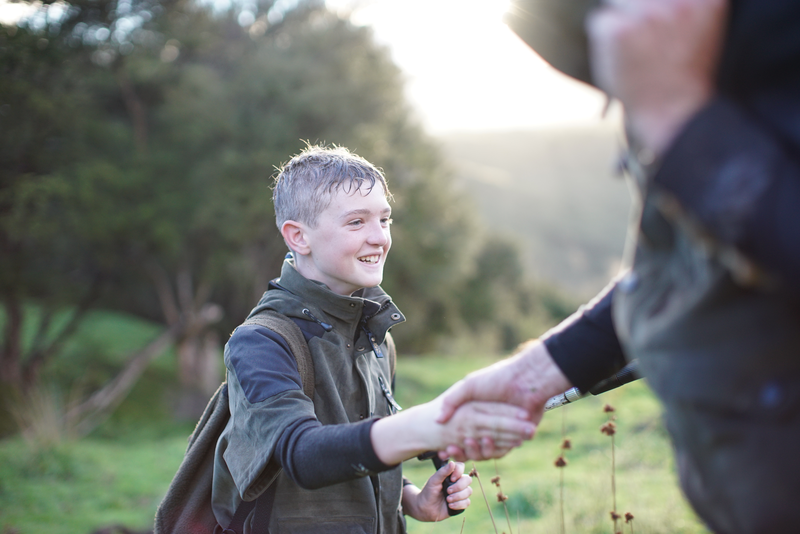 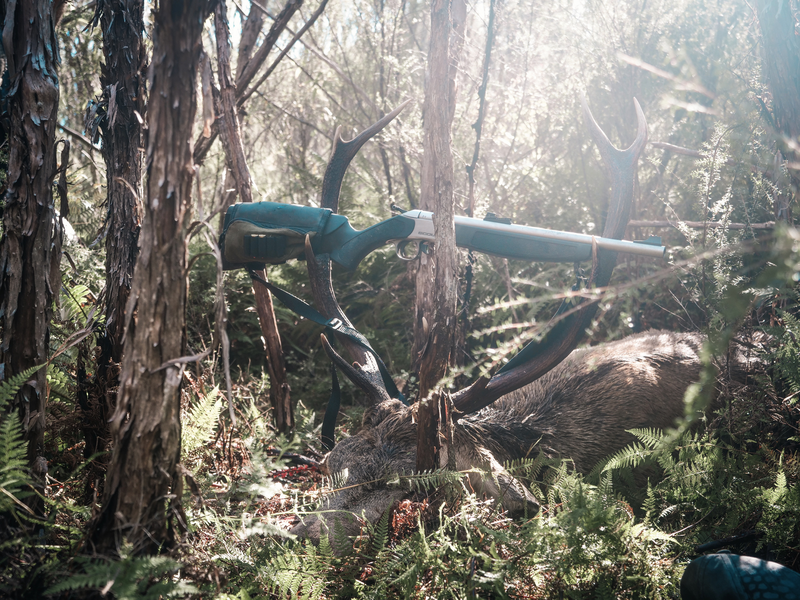 Pig hunting is the ultimate test for gear and if it performs - the South Island tussock and matagouri certainly tested the gear and trying to keep up with a fella as fit and strong as Liam meant our stocks of Voltarin were depleted. 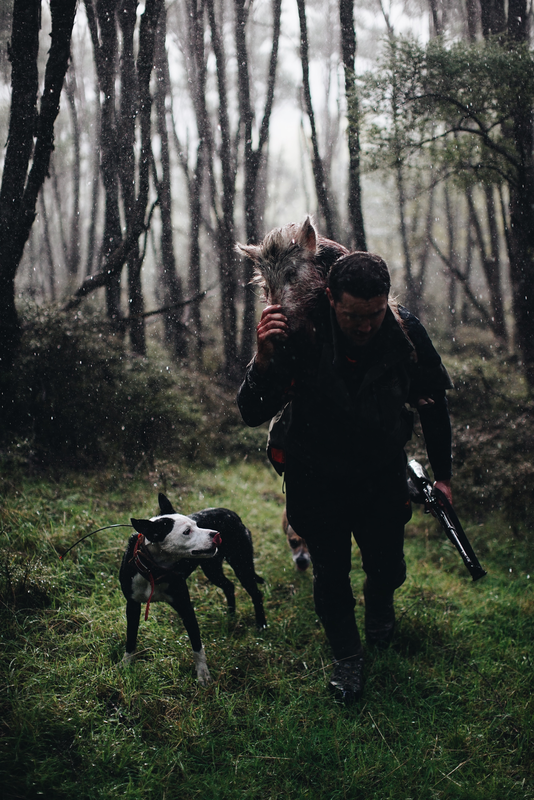 Good people, wicked horses - pigs and deer everywhere. 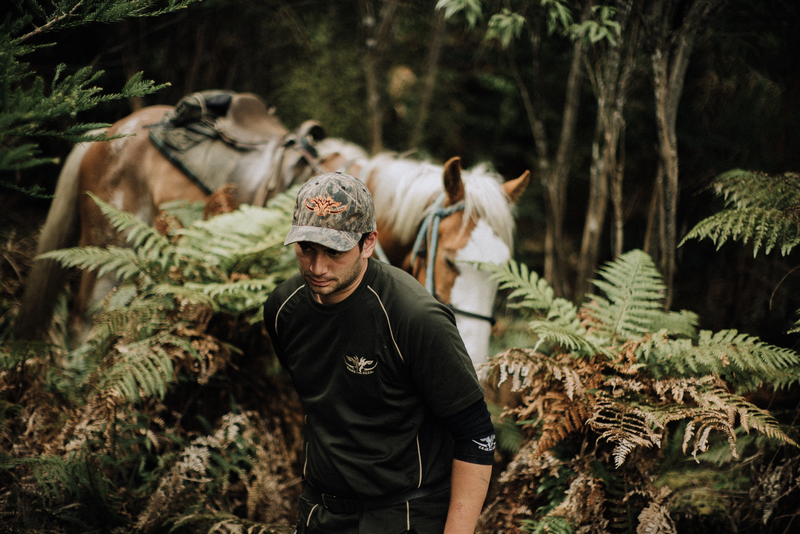 It was a dream come true to ride with some true East Coast cowboys and our riding skills were certainly tested. 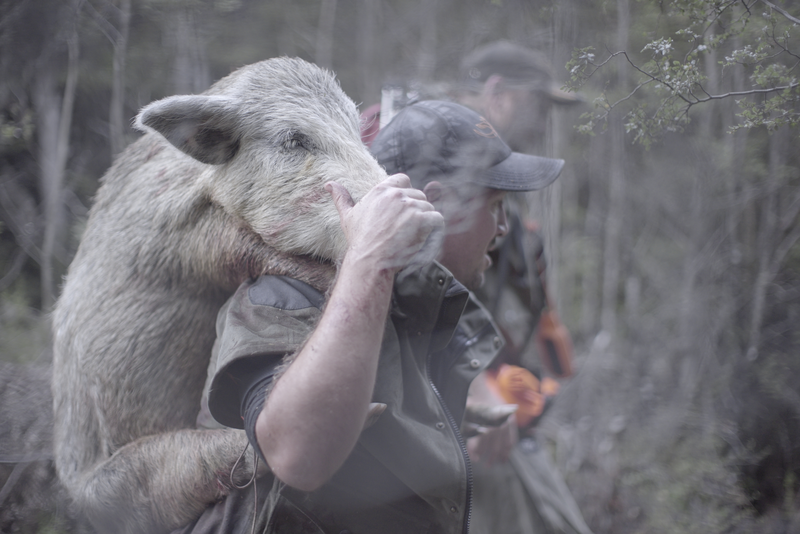 Pigs, horses, good company and one hell of a boil up made this one of our best so far. 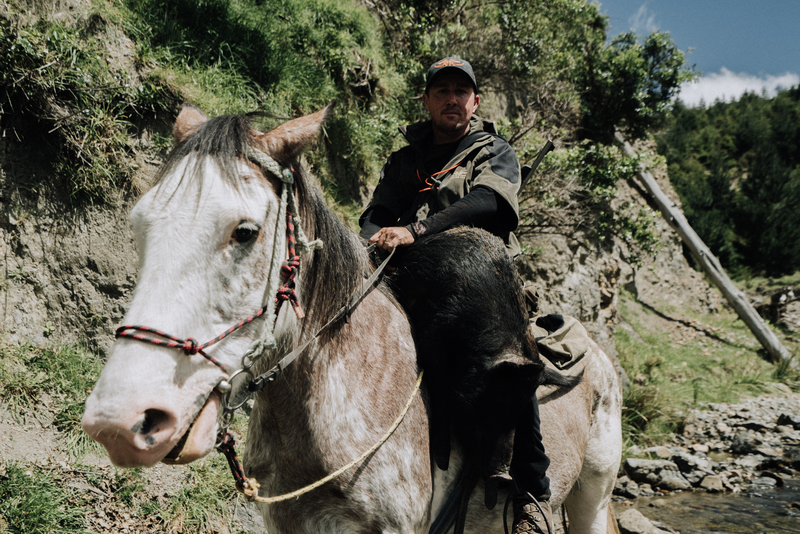 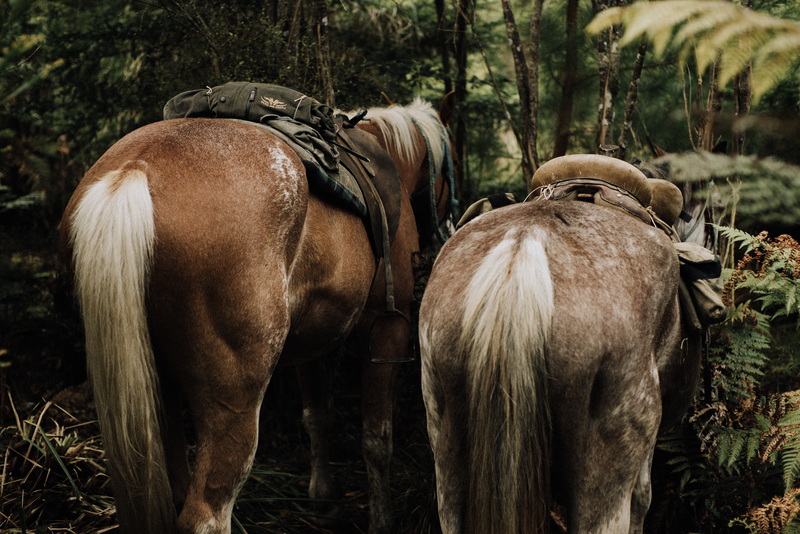 Pig hunting on horseback - there is simply no better way to hunt. 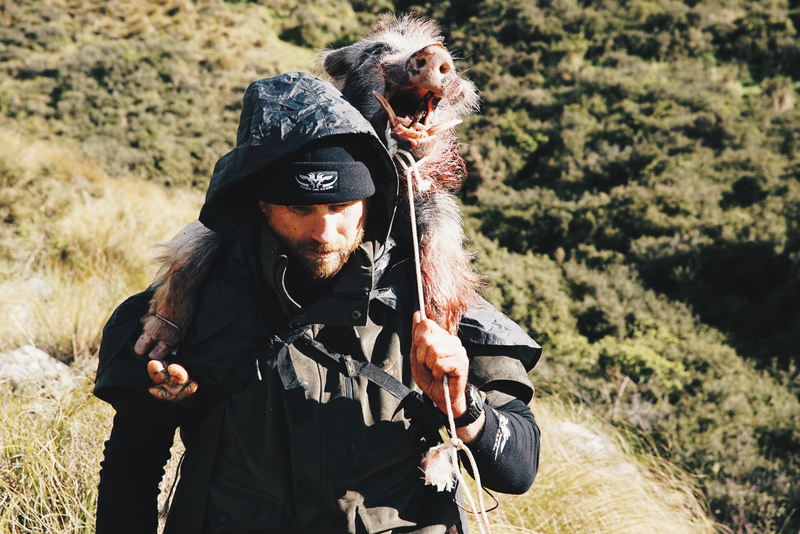 Warmth, flexibility and a full range of motion were essential on this adventure. 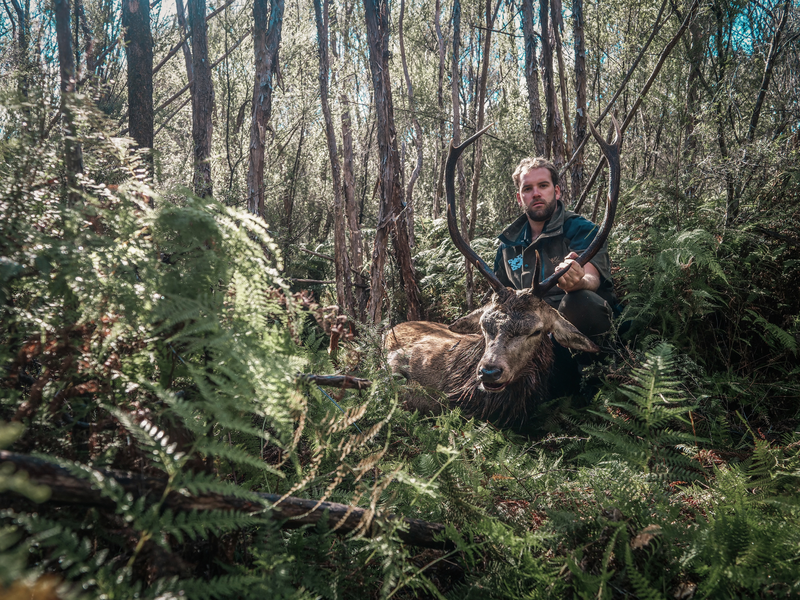 Our breathable TXT shirts were gold in the warm afternoons and again the Tusker Vest was our go to garment. 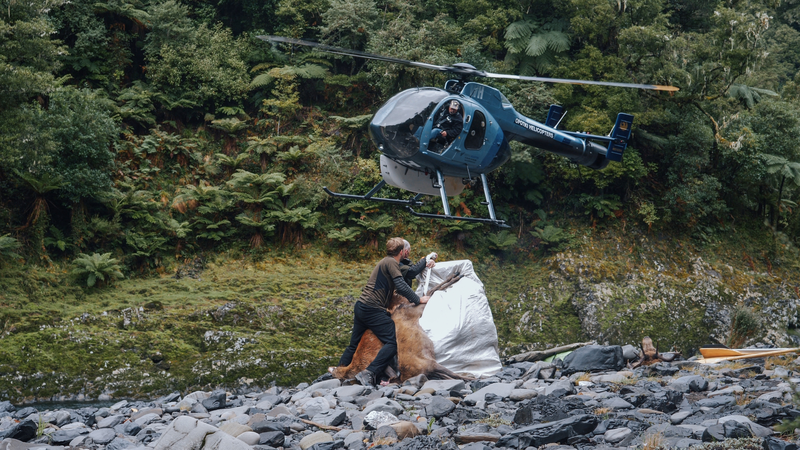 A grand total of 24 minutes with little pigs, big stags and some of the best helicopter footage with Steve from Opotiki Helicopters you'll ever see. 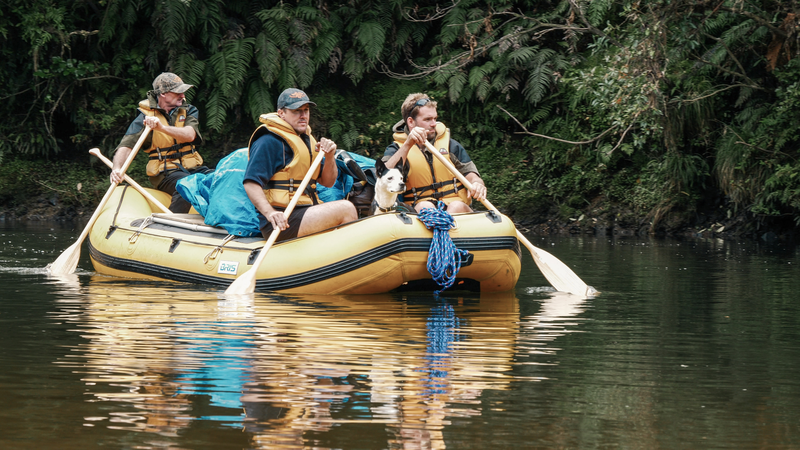 Mix in a raft and a roaring red stag and it’s an Adventure alright! 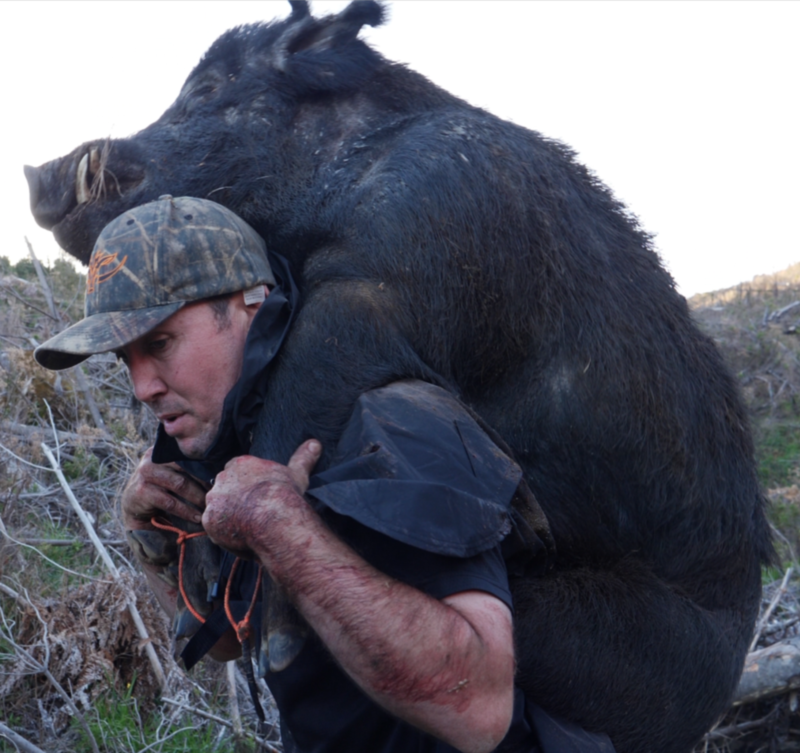 Rafting, pig hunting and clambering through supplejack is enough to destroy most gear...not ours. 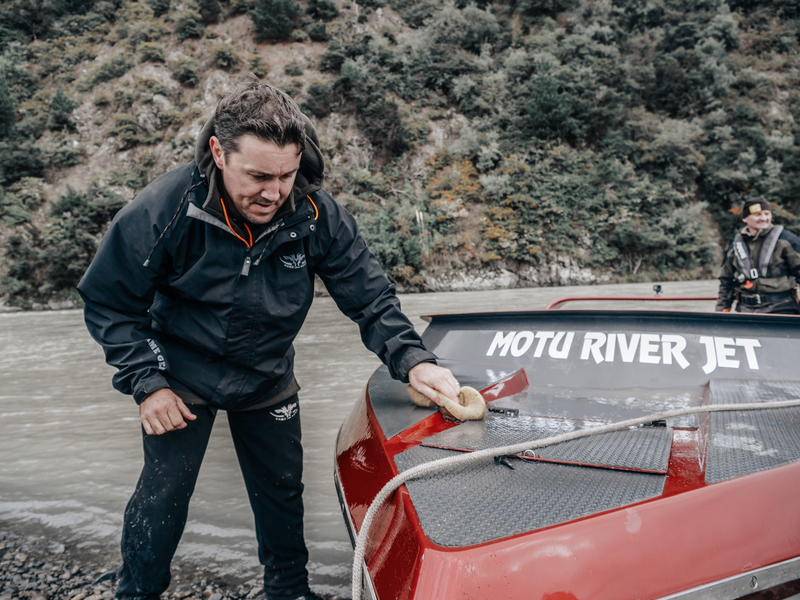 We really gave all the gear a good thrashing on this trip and even took a fair bit of it swimming when the raft tipped a couple of the boys out. 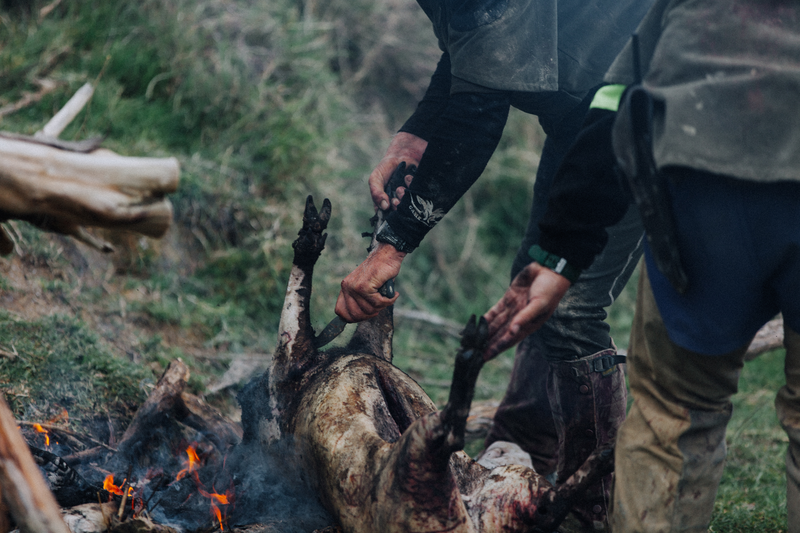 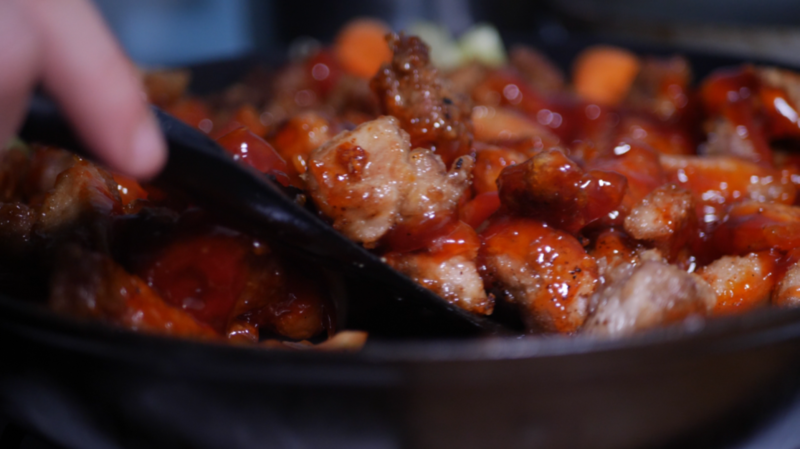 With wild game plentiful the plan is to cook only what we catch. 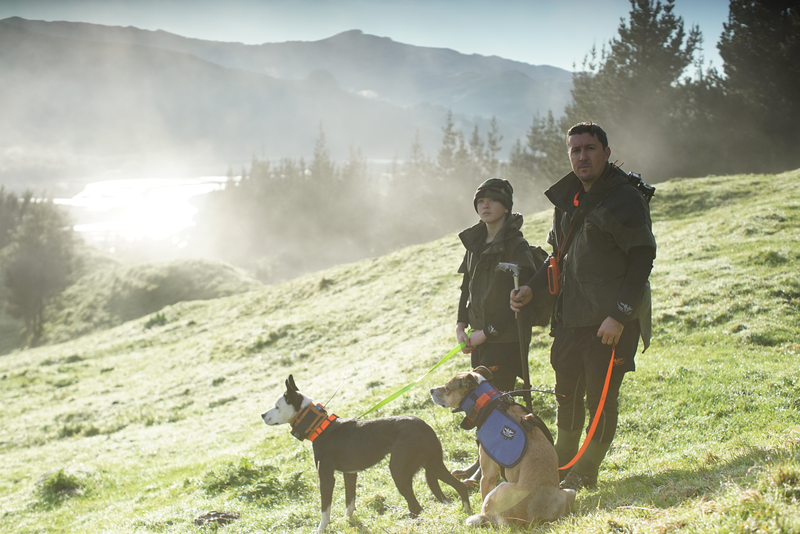 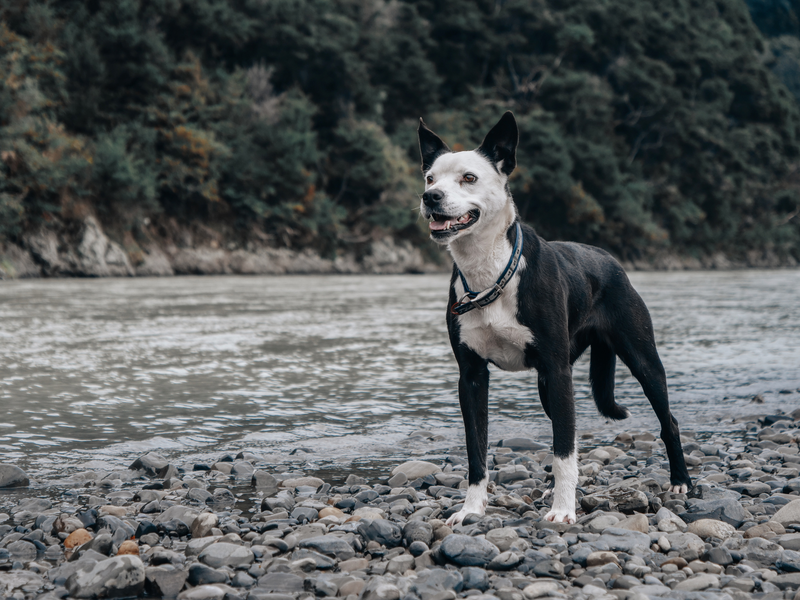 So with a young fella, his new pup and some basic ingredients we head off towards Gisborne on the North Islands beautiful East Coast. 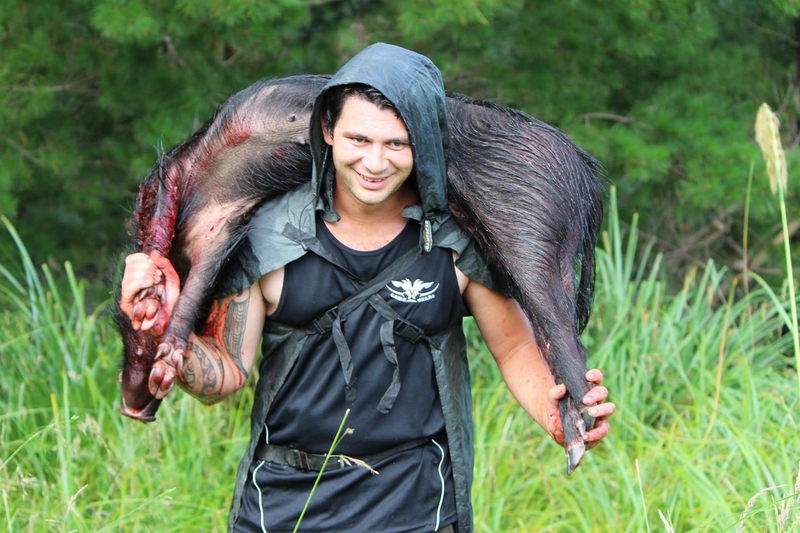 Join us and close friends Pauli and Stacy Maaka as we enjoy the wild and beautiful bounty on offer in the North Islands East Coast. 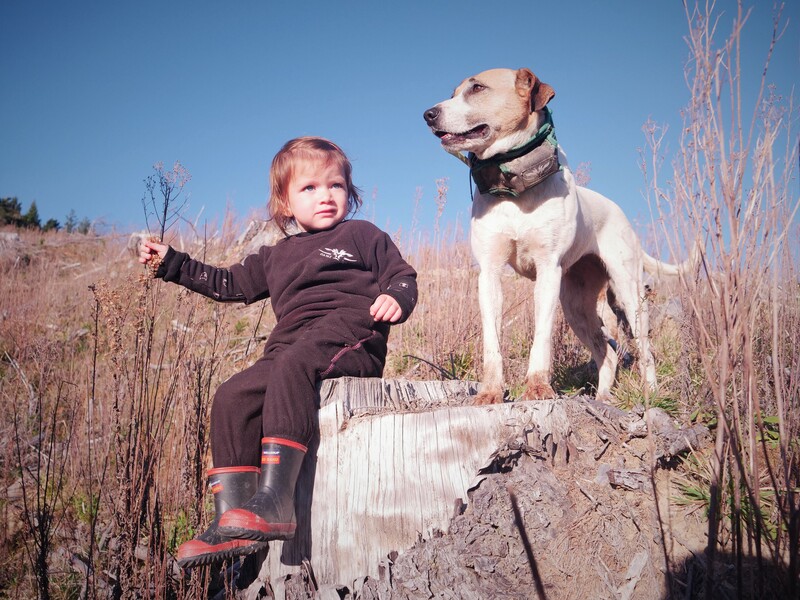 We make our kids range of gear with the same heavy duty fabrics and performance designs as our adults range.